Are you joining a small group this coming year? Here are a few things you need to know about the upcoming 2013/14 year! The pivotal season has arrived in our unfolding small group coaching/infrastructure plan. After praying, strategizing and building relationships with leaders, the five coaches will seek one one-on-one meetings with each returning leader this summer, to achieve two purposes: 1.) To hear from them and pray with them; and 2.) To work through the exercise in Small Group Vital Signs #4 – A Healthy Group Has Proactive Leadership, so that 100% of our groups have a clear unique but aligned vision for 2013/14. You are now the first to know the title of this fall’s all-church series! 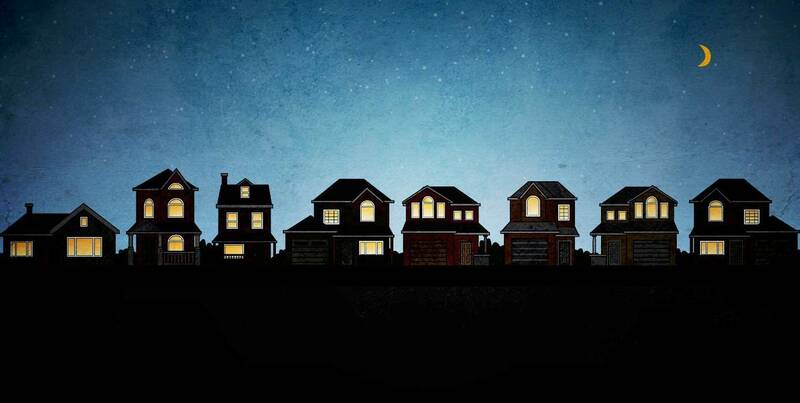 “Why Am I Here?” is going to be a great one; created in-house, for the people and community of LCCC. This direction and title are fresh off the drawing board; so give us a little more time, and we will roll out all the exciting details. We want you, your children, your neighbors and friends to join a Lake City Small Group this fall. Lake City Small Groups are our best representation of the New Testament Christian community for which Jesus shed His blood to establish. You will engage in great things. You will be cared for, and care for others. You will be on a mission with brothers and sisters. Finally, also coming soon is the long anticipated “Discipleship Path.” A discipleship path provides an easy answer to every person, in any demographic or life stage, to the question: “How can I grow in Christ at this church?” It ties together all the already excellent things our groups, families, ministries do, into one, clear, aligned path towards connecting and growing in Jesus, together. Those are your updates. Enjoy the rest of your summer! Hopefully you received Pastor Jim’s Christmas offering letter in the mail last week, which presents (no pun intended) an opportunity to further LCCC’s Kingdom work and our personal growth through sacrificial giving. This offering will go towards three very special ministry areas, and is devoted to nothing less than the glory of God. “…so that the grace that is reaching more and more people may cause thanksgiving to overflow to the glory of God” (2 Cor. 4:15). Pastor Jim tries to take a group from LCCC to this conference every year. 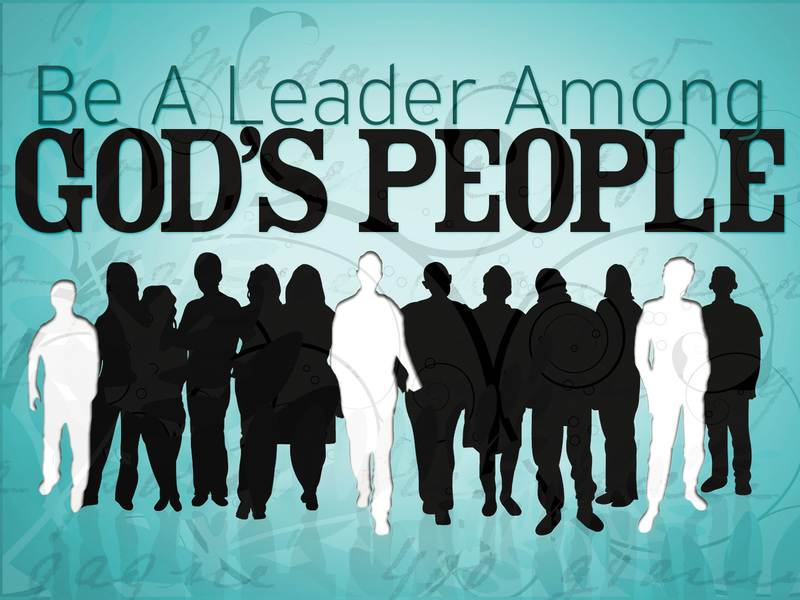 This year we are paying for the small group leaders and assistants to come – a great investment in our church. And a fun time for all who go! We would LOVE if you could come. Find the details on our online community website’s home page. The deadline for hotel reservations is January 3. Please let me know very soon if you’re considering it? In fact, shoot me an email right now if you’re at least considering, at: reg.overstreet@lc3.com. Several of you are aware of the national competition for a community renewal grant from AHA and Habitat for Humanity. http://www.ahschallenge.com/ Our own Tillicum is in a dramatic battle to win, and we can help by clicking some buttons! There is screaming pressure coming from the Columbus, Ohio project! Many in the LCCC family are already voting daily, but we need more! Catch the fever and vote daily here http://www.ahschallenge.com/Participants.aspx (Sort by # of votes – we should be on top.) Only 45 days left! By the providence of God, LCCC will experience a number of exciting Great Commission oriented moments this winter, making disciples by every means possible. Here is a bullet point list of what to expect and plan with your small groups. January 8/9 – Small Group Leader Training; and Guest SIM Missionary Kendrick Lau and family will be giving a brief update on Niger, and speaking to our children and youth and possibly any interested small groups. 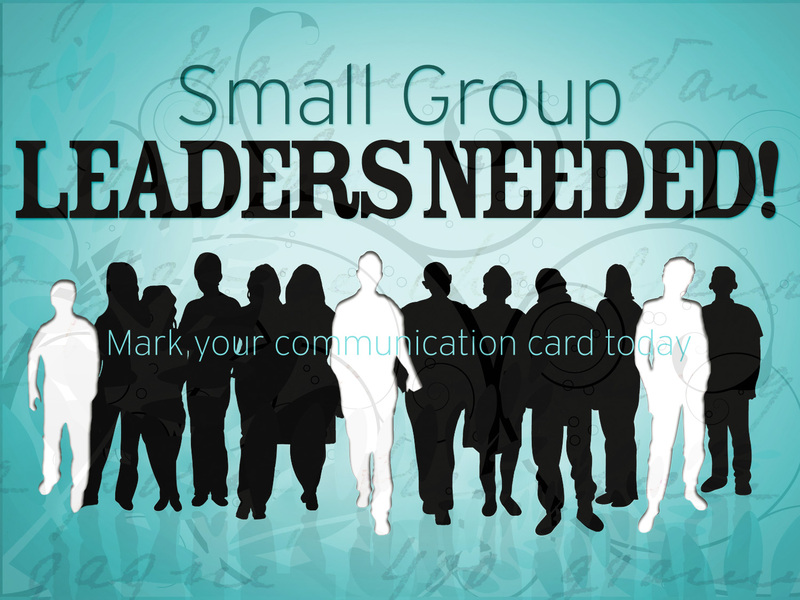 January 15/16 – Small Group Connection event; and official Winter/Spring Semester Small Group Kick Off! 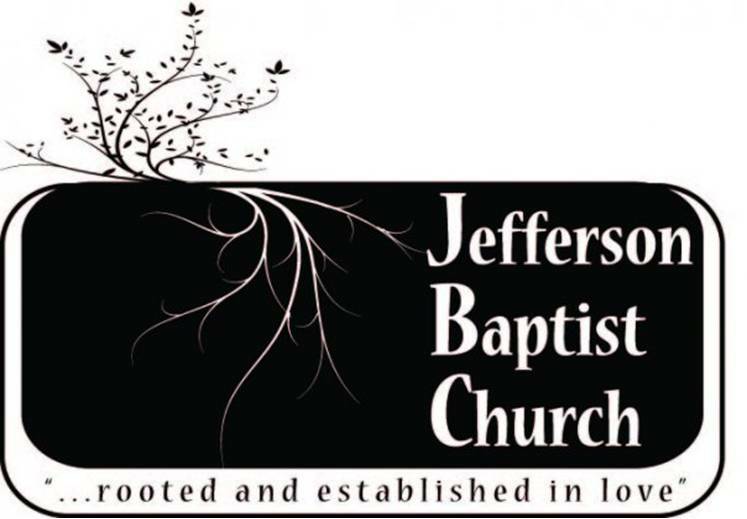 January 17-19 – JBC Prayer Conference Trip! January 28-29 – David and Kelli Pritchard Marriage Conference; the Pritchards are also leading two Sunday morning parenting workshops in January, dates still TBD. These are GREAT opportunities for the parents and families of your small groups whom you are discipling. February 12/13 – “40 Years of Purpose” Missions Weekend with Howie and Jo Brant. Starts Saturday with Morning Manna in the morning, and Family Missions Presentation and dinner or dessert on Saturday night. Continues Sunday with various events. Also, commissioning of Niger Mission Team this weekend. Whew, so many opportunities to grow our small groups in discipleship of every kind. And I’m sure I missed something, but thanks for taking the time to begin praying and planning. God bless you as you do. MERRY CHRISTMAS! !